A stunning, new build 4/5 bedroom house (1931 sq ft) of a unique design situated in the heart of Marlborough with meadow views. This popular market town provides an extensive range of shopping facilities, a twice-weekly market, a library and various restaurants and pubs including the Rick Stein Restaurant. The social calendar is thriving with annual Literary and Jazz Festivals and visiting music/theatre, circus and fairs. Culvermead lies just off George Lane in a quiet setting overlooking Coopers Meadow with access to Waitrose Car Park and the High Street. Double height reception hall with curved Beech staircase with chrome banisters and galleried landing all give a dramatic entrance. Second floor carpeted with two bedrooms and an additional bathroom. 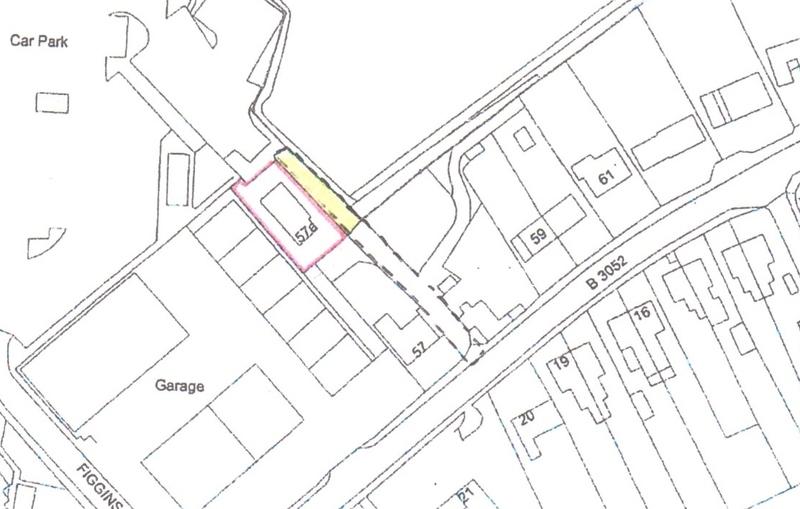 Pretty, landscaped external areas which include an additional area held on a license from Marlborough Town Council which could, subject to negotiation, be purchased or a longer license period discussed.